Cross from the Weald to the beauty of the Cuckmere Valley taking in Hertsmonceux Castle and the Blackstock country estate before heading across the South Downs, visiting Glynde Place and arriving at the mysterious Long Man of Wilmington. Taking its name from the Battle of Hastings, Battle is steeped in history. Walk around the battlefield and up to the ruins of the Abbey of St. Martin, the imposing Abbey gatehouse and the Battle Museum of Local History. The church of St. Mary dates back to the 12th century and contains a Norman font and rare wall paintings. 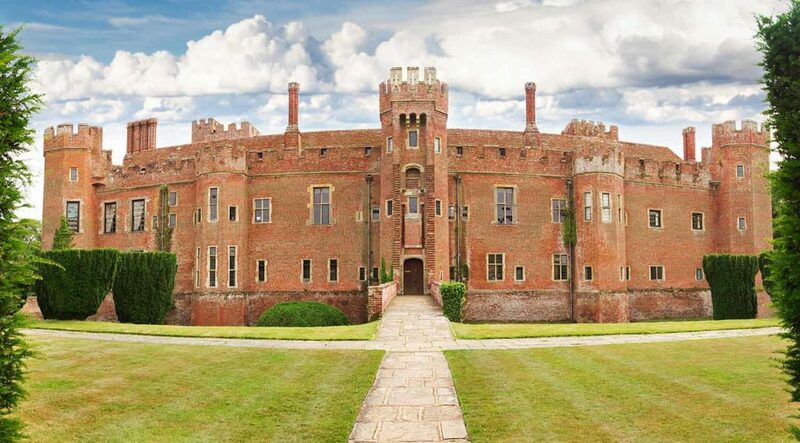 Herstmonceux is dominated by the 600 acre Herstmonceux Castle and Gardens where you can take a scheduled tour of the castle and the seven themed gardens including the stunning Elizabethan Garden. Herstmonceux Park and the Pevensey Levels are both important habitats for flora and fauna alike. Historic Hailsham is referenced in the Doomsday Book as Hamelesham and today you can view the Heritage Centre in Blackham’s Yard as you pass through en route to the Tudor mansion of Michelham Priory with kitchen and herb gardens, watermill and interactive displays. 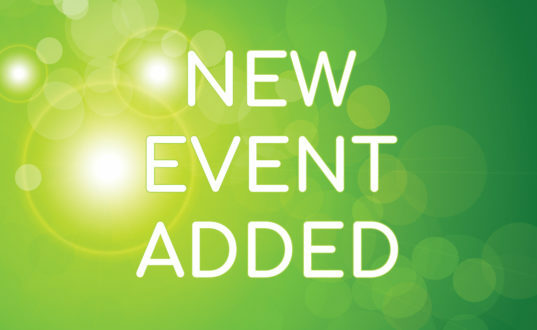 Take a walk on the public footpaths and enjoy the open air whilst you ponder the origins and mystery surrounding the chalk figure that is The Long Man of Wilmington, icon and guardian of the South Downs. 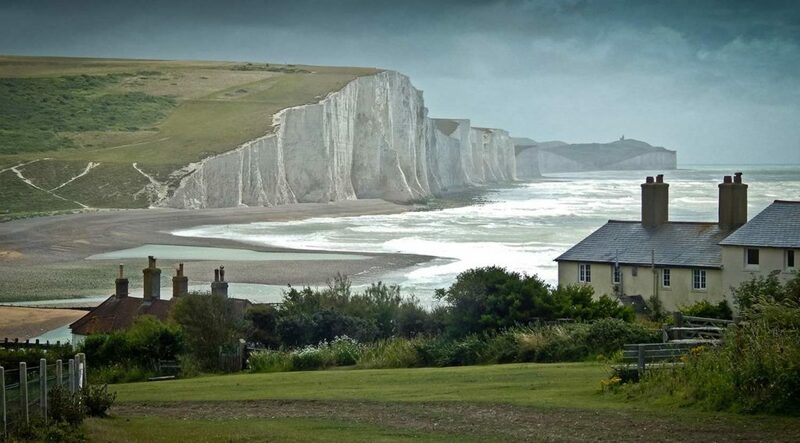 Cuckmere Valley has stunning views of Seven Sisters white cliffs overlooking the English Channel and offers you the opportunity to get out in the fresh air to enjoy walking, cycling and canoeing. Relax, and if you are still there at sunset the views over the Cuckmere River’s meanders around a flower rich chalk grassland are impressive. The village green and the teashops offer a chance to relax in the picturesque Alfriston before you explore St. Andrew’s church – “the cathedral of the Downs” and Alfriston Clergy House, a 14th century Wealden hall house with views across the Cuckmere River. 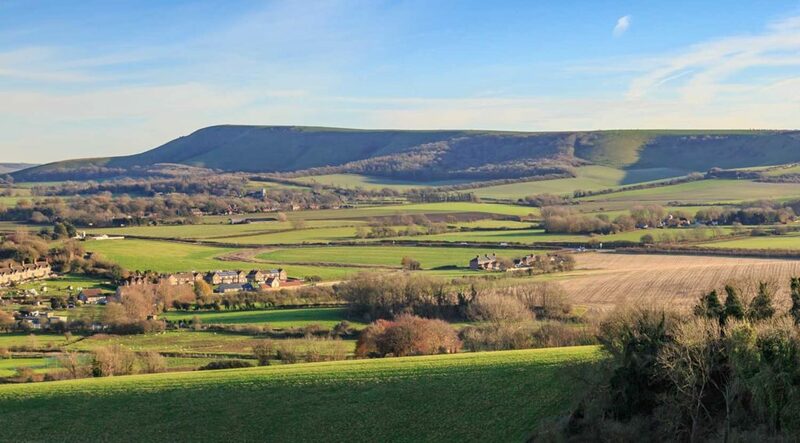 The village of Glynde is an ideal base for exploring and walking the South Downs. 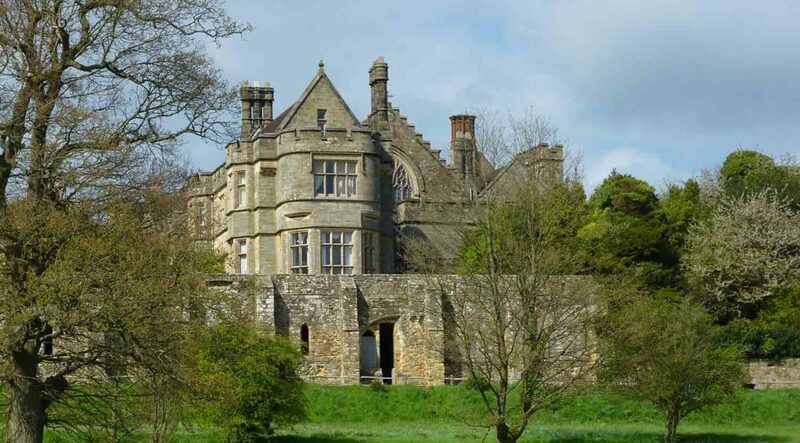 The Elizabethan manor house of Glynde Place, built in 1569 has stunning views across the Weald and Sussex Downs. Take a spring or summer tour before enjoying the delights of the Coach House tearoom. Surrounded by white chalk cliffs, the beautiful county town of Lewes offers visitors the chance to tour galleries, antique and craft shops whilst enjoy local food. Visit Lewes Castle, the townhouse of Anne of Cleves, Henry VIII’s 4th wife, and sample the industrial heritage of Needlemakers. 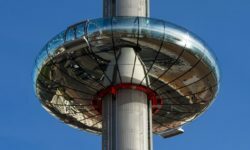 Leave historic Battle and launch towards the rolling hills of East Sussex’s South Downs. 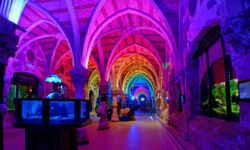 Take in the animals at Drusillas Park before heading into the splendour of the Cuckmere Valley countryside, a chalk grassland filled with wild native flowers. 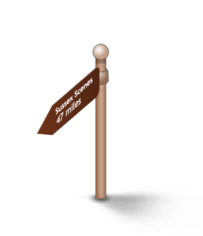 Visit the clergy house at Alfriston before tracing the South Downs via Firle Place and Glynde Place to the legendary hill figure, The Long Man of Wilmington, standing guard upon the chalky hills at Windover Hill. 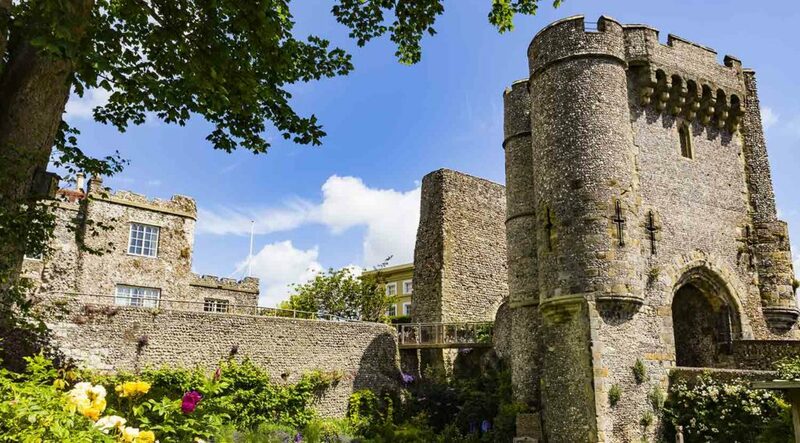 Explore the castles at Battle, Herstmonceux and Lewes on this route through East Sussex. The garden and grounds at the spectacular Herstmonceux are well worth a visit – don’t forget your camera for lasting memories of this fairy tale castle. 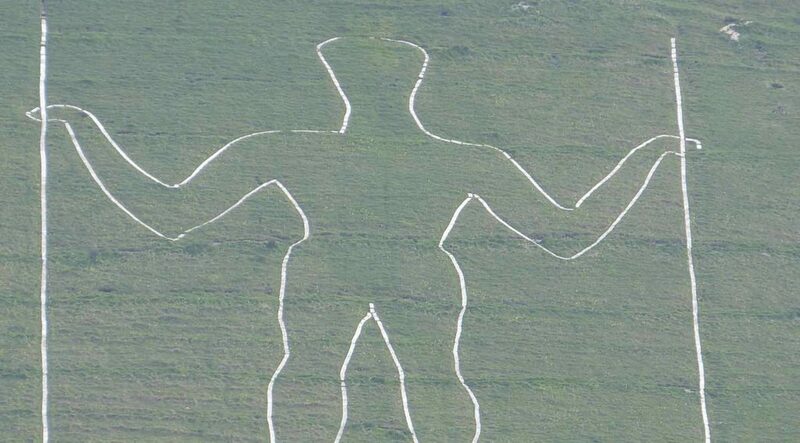 Who created The Long Man of Wilmington and why? Plenty of myths and theories abound but no-one really knows. Make up your mind, or maybe invent a new theory as you explore the South Downs countryside. 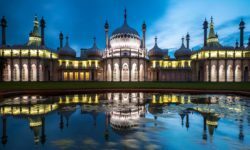 Take in the rolling scenery of the South Downs as you wind across East Sussex. 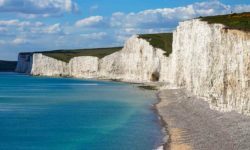 Cuckmere Valley, Seven Sisters Country Park and a network of marked trails allow you to enjoy the countryside rich in flowers and native butterflies, and of course you’ll find a host of great places for refreshments!